This fridge helps you benefit from the convenience of chilled water on tap without the need to plumb anything in. And, the chiller compartment is a low temperature drawer which is perfect for keeping your meat and fish fresher for longer. 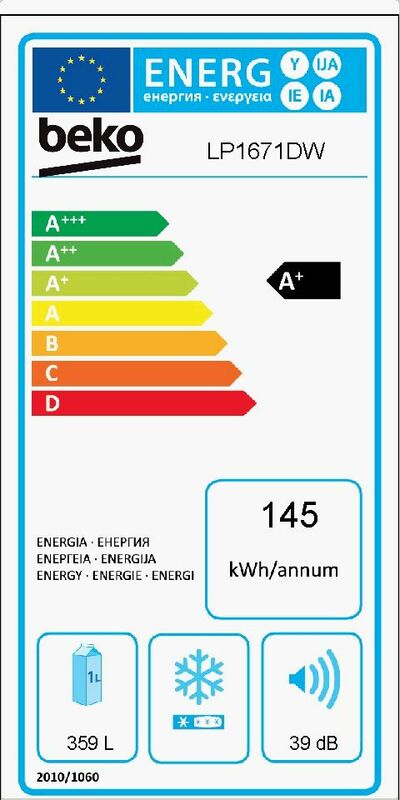 The LP1671D comes with a 1 year guarantee as standard.